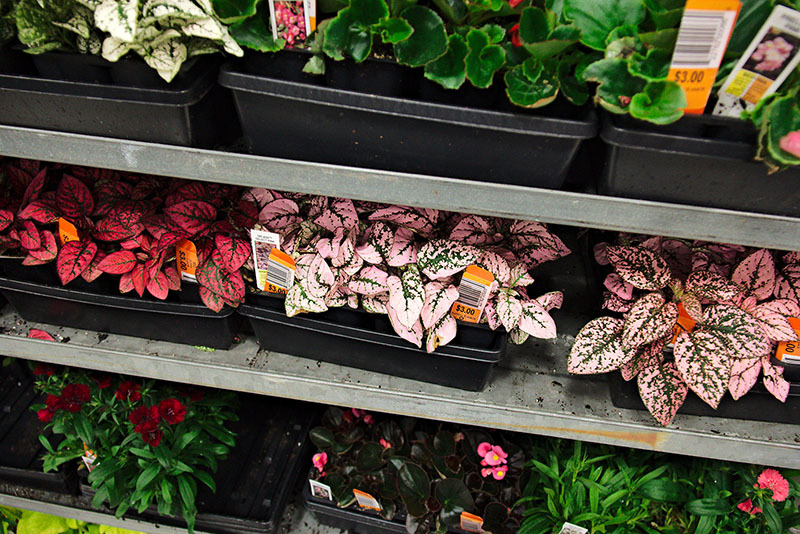 The move was ideal for the large assortment of annuals, perennials, vegetables, herbs, and shrubs. There was even ample room for gardening demonstrations and Kid Zone activities. Shoppers and volunteers alike loved the venue. Spring will be here before you know it, and we’re excited to plan the return of the sale at OES! 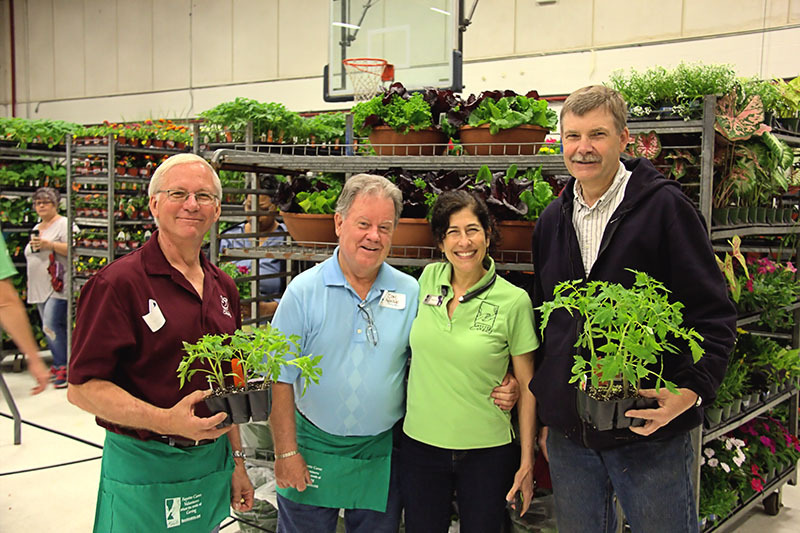 We hope you’ll get involved as a shopper, volunteer, or plant donor at the 27th Annual Fayette Cares Plant Sale on Saturday, April 13th from 8:30 am – 2:30 pm, at OES near Kroger! Learn more about this and other great Fayette Cares events at FayetteCares.org/events.